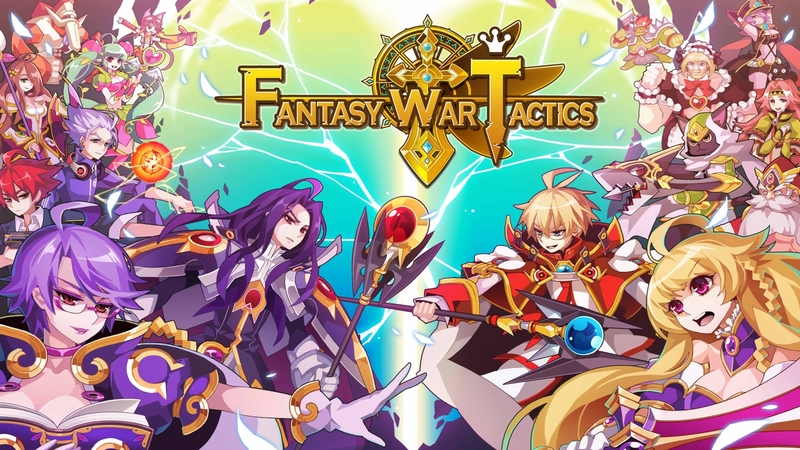 International game developer and publisher NEXON Korea has revealed the highly-anticipated strategy role-playing game (SRPG) Fantasy War Tactics will have its worldwide launch on Nov. 5 (KST) for Android and iOS. In advance of the global launch, registration is now open for the title on the game’s official site. Fantasy War Tactics offers classic SRPG tactics, a vast map with 12 regions and 180 dungeons to explore, a built-in Player versus Players (PvP) system and more than 50 heroes to choose from. In Fantasy War Tactics, players need to utilize their heroes’ character skills, the terrain around them and their friends to help them in the heat of battle. Using the social features in Fantasy War Tactics, players can borrow their friend’s heroes for their own party. 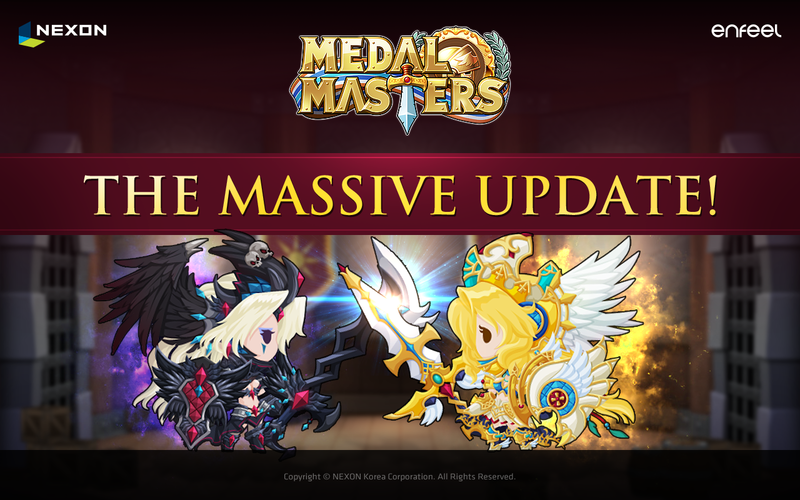 Nexon Korea is also offering an incentive for fans who download the Fantasy War Tactics on Nov. 5, and play the game within two weeks following its launch, are eligible to receive an in-game costume “Pirate Queen Chris” along with other Legend-Class armor and in-game currency. Both the Android and iOS versions will be available in 154 countries, including the United States, European nations and Asian countries, with language support in Korean, English, Japanese and Chinese (traditional).